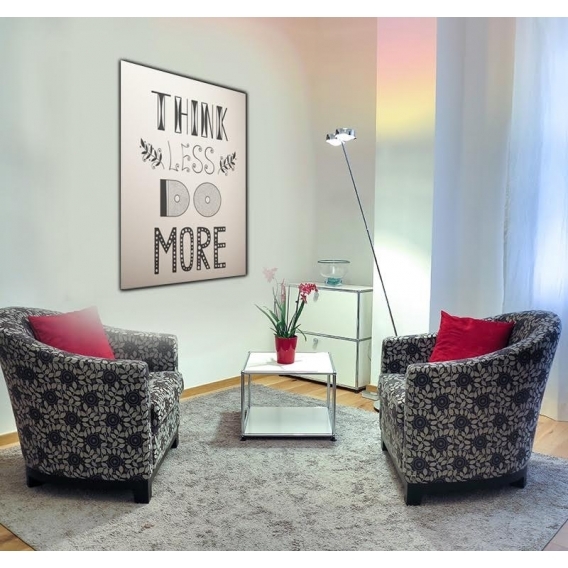 Some motivation on a wall decoration for your home design ! The dimensions ot this abstract picture are 50 X 70cm. 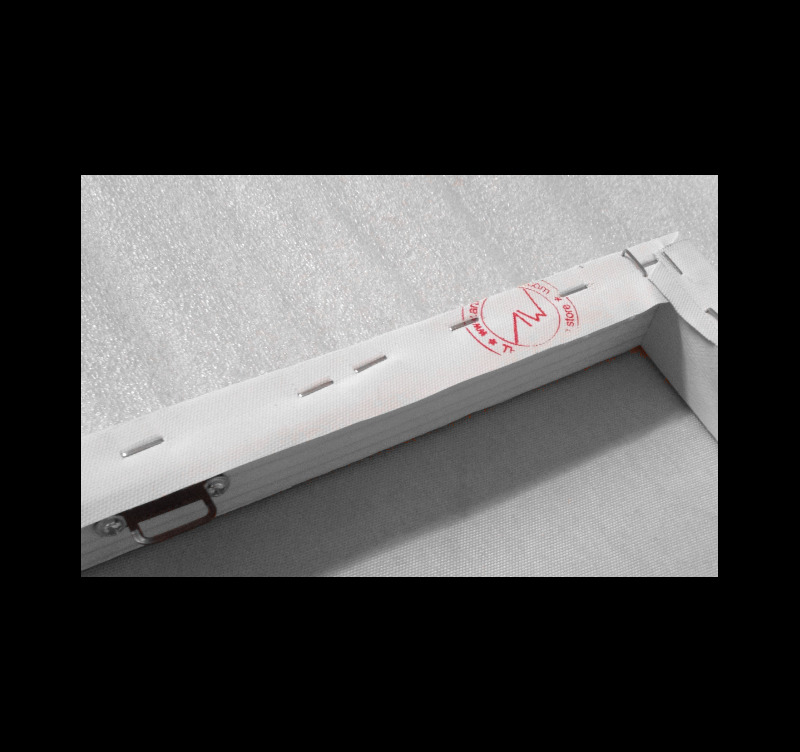 For the purchase of this low-price canvas, the 48/72h delivery is free in metropolitan France. 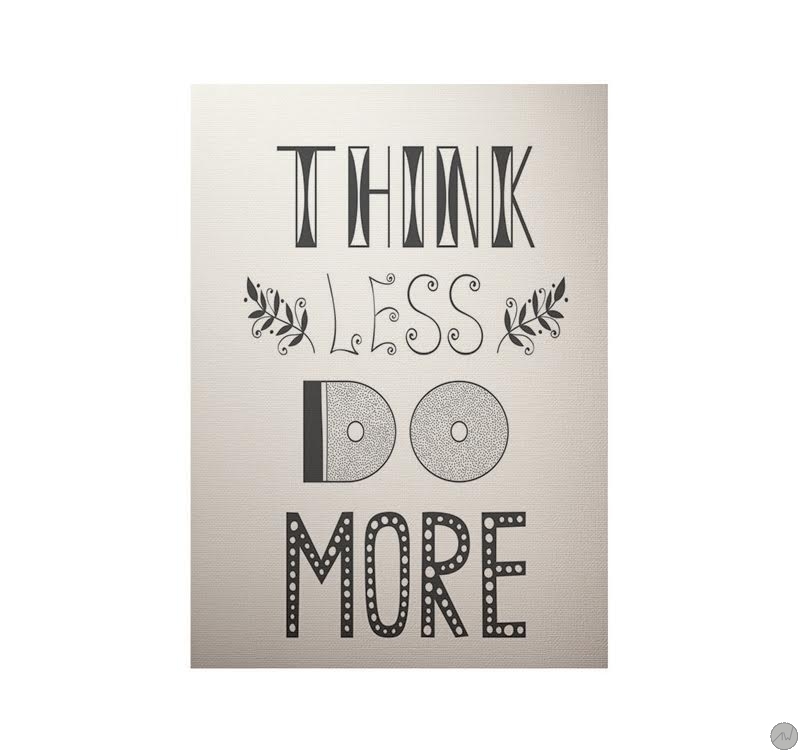 Think less, do more … Initiative spirit on a modern canvas for your home ! 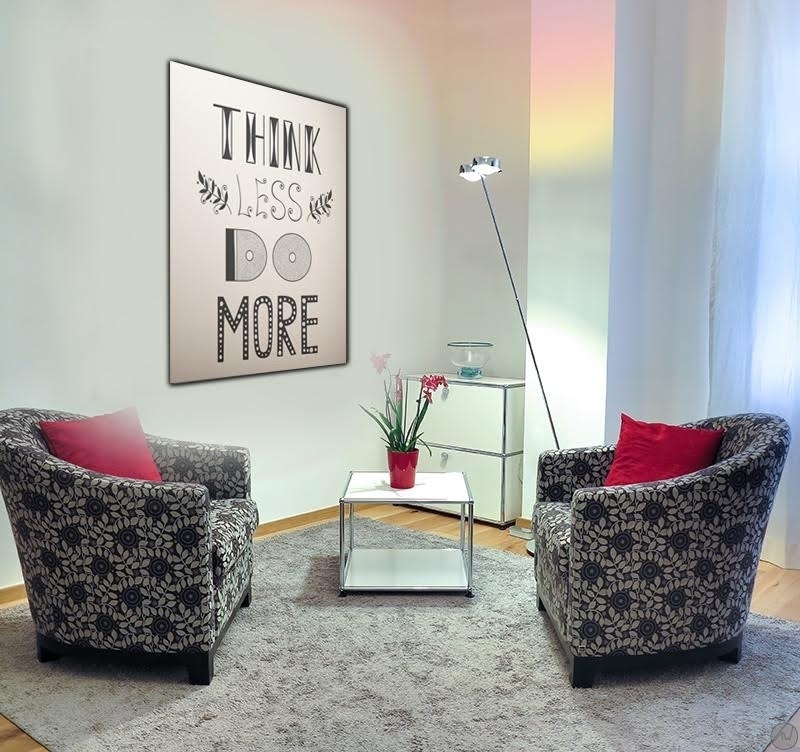 Should you wish to motivate yourself with a contemporary artwork, Artwall and Co proposes this home decoration on a light background. A modern photo picture ideal for a present ! Enhance your room and spirit with this abstract photo. All our deco canvases are printed on a cotton canvas and stretched on a Canadian pinewood frame, ready to be hung. The contemporary canvases are delivered wrapped and with cardboard corners and are anti-UV and anti-damp treated to ensure a better finish and a long-lasting quality.